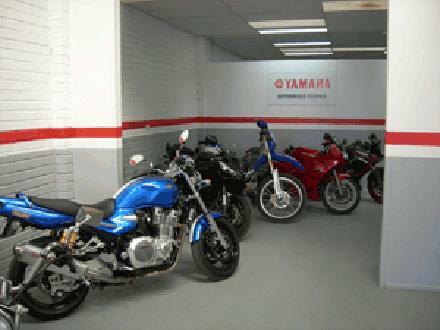 First Class Motorcycles is a fully Licensed 'Vic Roads' roadworthy dealer. 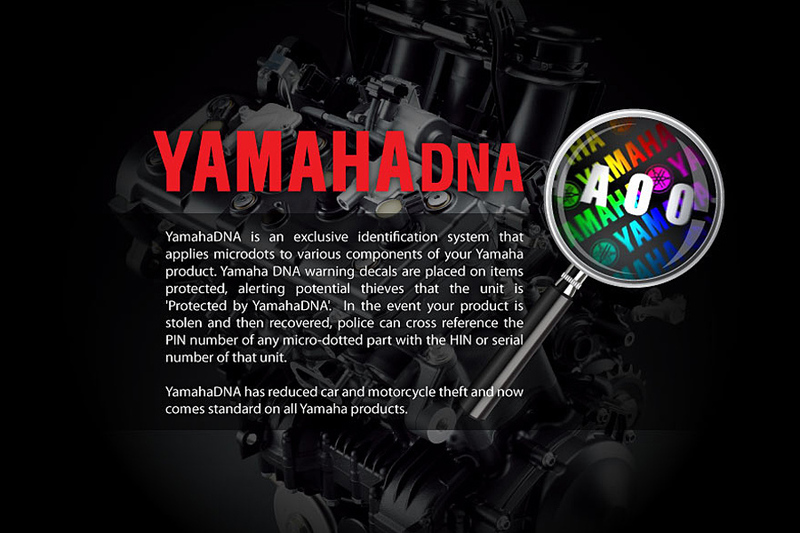 With over 50 years of combined experience you can be sure your bike is left in expert care. We have been doing this for a very long time and we know what we do. 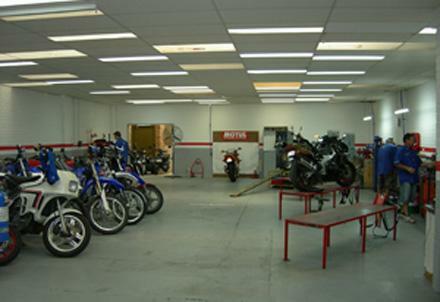 Our motorcycle technicians at First Class Motorcycles are qualified and factory trained to provide the highest level of care for your motorcycle. 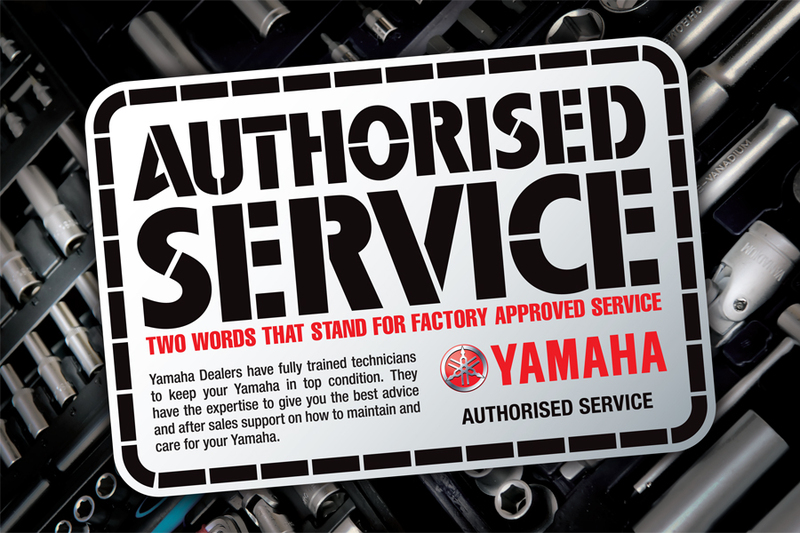 We are Husqvarna,Yamaha and MV trained and we service and repair all makes and models. 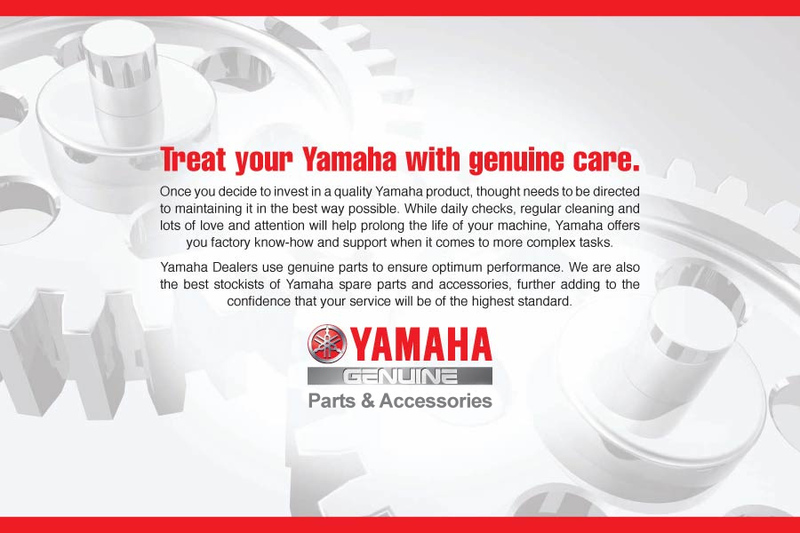 Give First Class motorcycles a call and book in. The train station is a 2 minute walk from us to help get you home or to work. 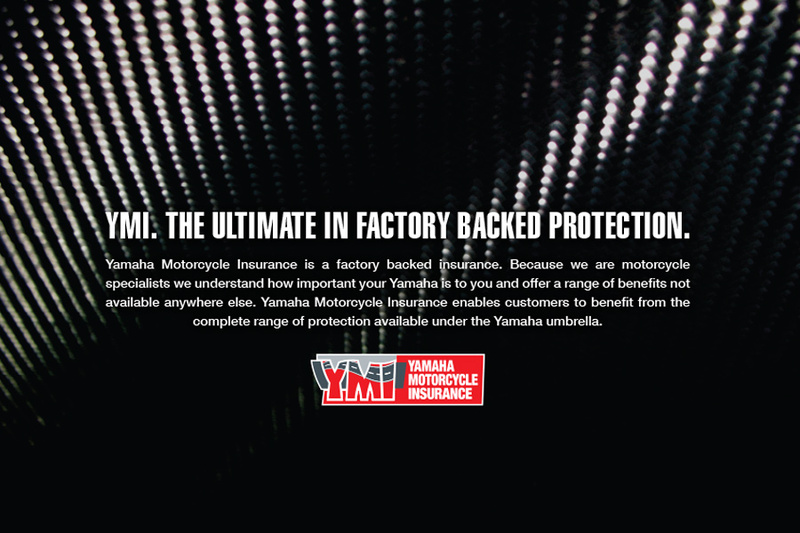 Smash repairs including insurance work and quotes. 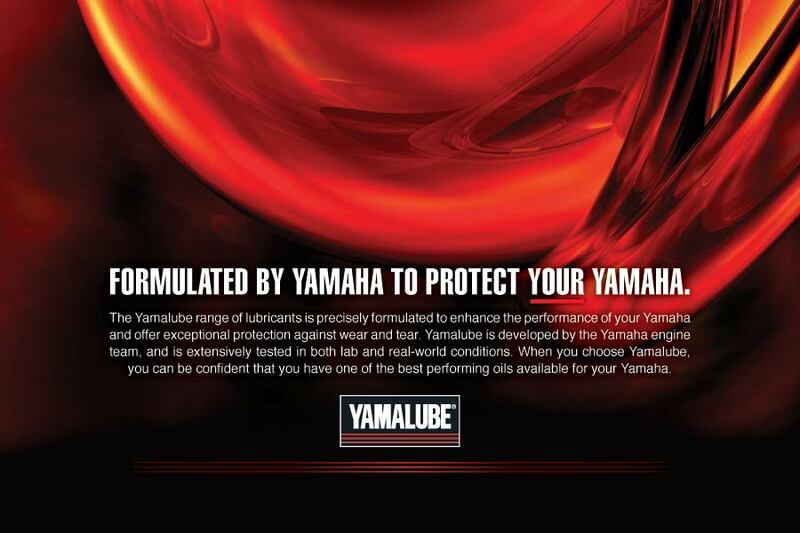 Suspension modifications and advice about set up pre purchase inspections.